I’ve always been a fan of Mr Brandreth. Well, ok, in the 1990s I thought of him as a bit of a buffoon – but then, didn’t everyone? However, he has redeem himself in spades through his brilliant novels and wonderful contributions to Just A Minute. So, I was very happy when he agreed to chat with me – even it it was for 15 minutes. 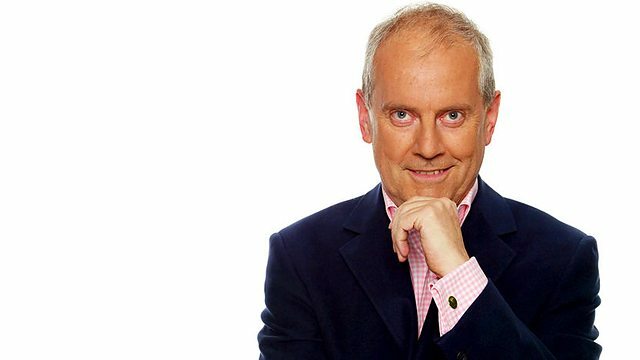 If you like Gyles, just know that he is performing up and down the country on his one man show “In Search for Happiness” – and I can only imagine it is nothing short of fabulous…just like Gyles. On Saturday Breakfast on 15th February I will be giving away a pair of tickets to his show taking place the same evening. Listen to http://www.sfmradio.com to win.